An influential Saudi prince has reportedly returned home from London amid pressure on the powerful young Crown Prince Mohammed bin Salman following the killing of journalist Jamal Khashoggi. Prince Ahmad bin Abdulaziz Al Saud, a younger brother of King Salman, has reportedly travelled to the kingdom with security guarantees from the US and the UK's security agencies. The septugenarian is among the Saudi royals who have "realised that MBS [Mohammed bin Salman] has become toxic," the Middle East Eye reported late on Tuesday, quoting an anonymous source close to the prince. "The prince wants to play a role to make these changes, which means either he himself will play a major role in any new arrangement or to help to choose an alternative to MBS," the source added. Recent media reports have described prince Ahmad has made his opposition to Crown Prince Mohammed a matter of public record, although sources said he is not likely to challenge the de facto ruler of Saudi Arabia. 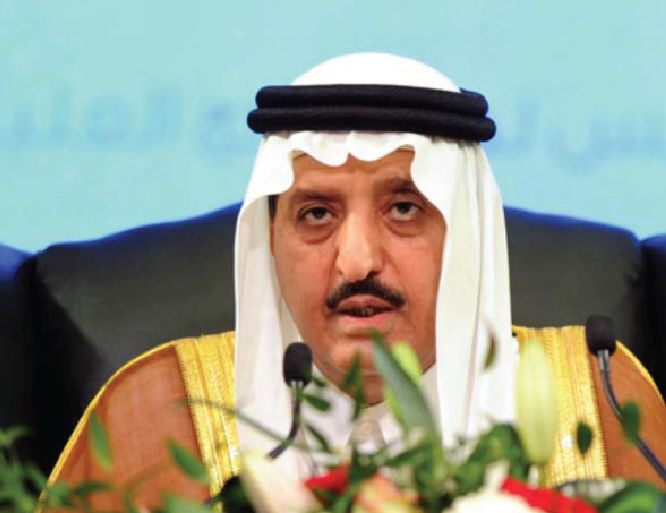 As a member of the Allegiance Council, a body of senior royals tasked with choosing the successor to the crown, Prince Ahmad allegedly opposed the appointment of his nephew Prince Mohammed. Last month, the elderly prince also drew attention when he stopped to speak to Yemeni and Bahraini protesters who were demonstrating outside outside his London home. "They are responsible for crimes in Yemen. Tell Mohammed bin Salman to stop the war," he was recorded telling them in Arabic. Crown Prince Mohammed bin Salman has been under pressure following the killing of Khashoggi earlier this month. Turkish intelligence sources have accused the crown prince of ordering his killing, although Riyadh alleged the plot was carried out without his knowledge. A number of Saudi intelligence and court officials were dismissed over the case although the official Saudi account has been dismissed by a number of European countries. Almost all power is still thought to rest in the hands of the crown prince, despite the Khashoggi case.